December 13, 2018, Shenzhen, China – RoboSense http://www.robosense.ai, CES 2019 Innovation Award Honoree and leader in LiDAR perception technology solutions, announced today that it has been named a founding member of The Autoware Foundation, a new open alliance for autonomous driving technology, jointly established by Apex.AI, Linaro 96Boards, and Tier IV. The Autoware Foundation is a non-profit organization created to initiate, grow, and fund open source collaborative engineering Autoware projects, starting withAutoware.AI, Autoware.Auto, and Autoware.IO. The original Autoware project began in 2015 by Shinpei Kato at Nagoya University. Autoware.AI is used globally by over 100 companies in more than 30 vehicles today. The Autoware Foundation has an impressive list of founding members, including RoboSense, Tier IV, Linaro/96Boards, Apex.AI, ARM, AutoCore, AutonomouStuff, eSOL, Huawei/HiSilicon, Intel Labs, Kalray, LG Electronics, Nagoya University, Open Robotics (OSRF), Parkopedia, SEMI Japan, SiFive/RISC-V Foundation, StreetDrone, Toyota Research Institute-Advanced Development (TRI-AD), Velodyne LiDAR, and Xilinx. 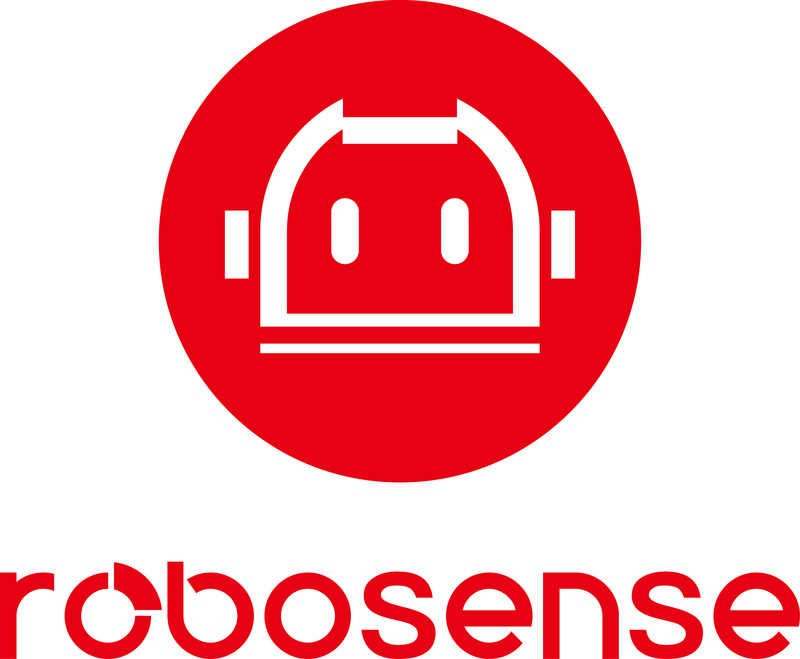 “The Autoware Foundation welcomes RoboSense as its founding Industry member. We recognize RoboSense’s unique product offering and roadmap, as well as their commitment in supporting autonomous driving product development, pivoting on their LiDAR technology. I am very excited and look forward to closer collaboration with RoboSense in enabling advanced LiDAR solutions on heterogeneous autonomous driving platforms,” said Yang Zhang, Board of Directors of The Autoware Foundation. Autoware.Auto is a rewrite of Autoware employing ROS 2.0 for certifiable software stacks used in vehicles. Autoware.IO focuses on as many ECUs as possible: heterogeneous architectures, vehicle control interfaces, and a collection of third-party software and tools to help deliver the core values of Autoware. Examples of Autoware.IO projects include simulators, device drivers for sensors, by-wire controllers for vehicles, and hardware-independent programs for SoC boards. The Autoware Foundation’s Board of Directors include Shinpei Kato from Tier IV and the University of Tokyo, Jan Becker from Apex.AI and Stanford University, Yang Zhang from Linaro/96Boards and the Chinese Academy of Sciences AI Institute. Together they form the founding Board of Directors for the Autoware Foundation and are responsible for the operation of the foundation. A Technical Steering Committee is being formed from representatives of the Premium Members to drive the technical direction of the projects. Autoware is based on ROS, and Brian Gerkey, Founder and CEO of Open Robotics (OSRF) is an advisor to the foundation. RoboSense recently announced the revolutionary RoboSenseRS-IPLS Intelligent Perception LiDAR autonomous driving system, CES 2019 Innovation Award Honoree. The RS-IPLS is the first hardware and software algorithm based solution for the mass production of safer autonomous cars. A high performance autonomous driving system, the RS-IPLS features real-time data pre-processing and a “gaze” function similar to human eyes. Inexpensive, at 1/400th the price of traditional 64-line LiDAR systems, it is designed for the mass production of vehicles at a low price. The RoboSense RS-IPLS technology will be demonstrated at CES 2019 at the RoboSense Booth #9310, North Hall. With more than 10 years algorithm developing experience of the Robosense team, the RS-IPLS system, based on high-performance MEMS solid-state LiDAR, outputs thehighest resolution color point cloud data by merging the underlying hardware of 2D imagery with the unique RoboSense RS-LiDAR-Algorithm deep learning sensing algorithm developed specifically for autonomous driving. Founded in 2014, RoboSense is the world’s leading provider of LiDAR environment-aware solutions designed to provide a higher performance, safer, more reliable, and lower cost LiDAR system for autonomous vehicles. The first hardware and algorithm-based solution provider for autonomous driving, RoboSense believes that robots have an environmental perception that transcends human eyes. Since its inception, RoboSense has adhered to the underlying core technology innovations, from chips to LiDAR sensors, to intelligent sensor systems that incorporate AI aware algorithms. RoboSense maintains strong innovation capabilities and continues to innovate to lead the industry. The current RoboSense products include different types of hybrid solid-state LiDARs, as well as P-series hardware and software solutions for different scenarios of autonomous driving. At CES January 2018, RoboSense demonstrated its revolutionary LiDAR product with its own patents. Currently, RoboSense has entered into strategic partnerships with many top car companies, tier one manufacturers, and technology companies with a global reach. For more information about RoboSense, please visit the website: http://www.robosense.ai. For more information on The Autoware Foundation or to support open source software projects for autonomous driving technology, please contact auto@autoware.org or visit the website at: https://autoware.org.